This morning I packed up Five copies of Half Past Winter and sent them first class to the five lucky winners of the drawing for this book. I hope those five families enjoy the story as much as I did creating it. These little cubs remind me a lot of children I know and have known. Children are always curious about so many things. They love to find new ways to explore and have many questions that need to be answered. 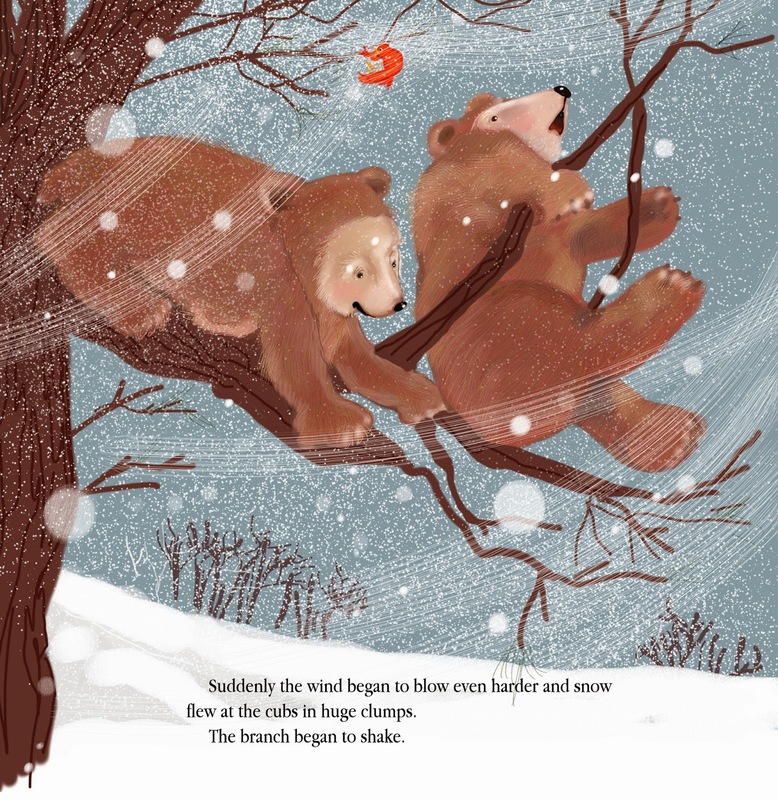 Clarence and Alexander decided to find out on their own what SNOW was like. When they found it they also encountered a few problems. 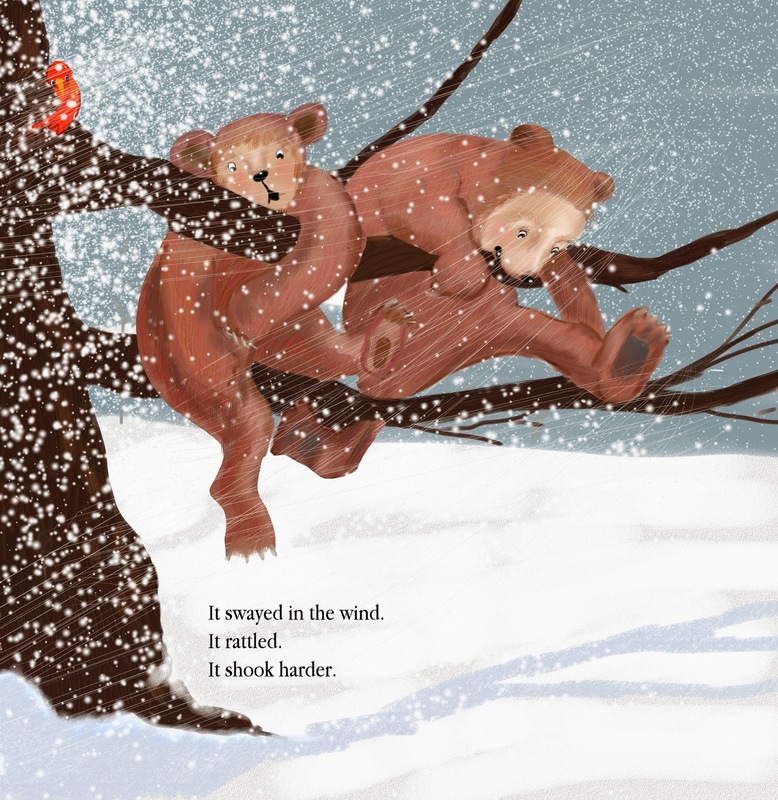 Getting lost in a super snow storm was one of their problems. 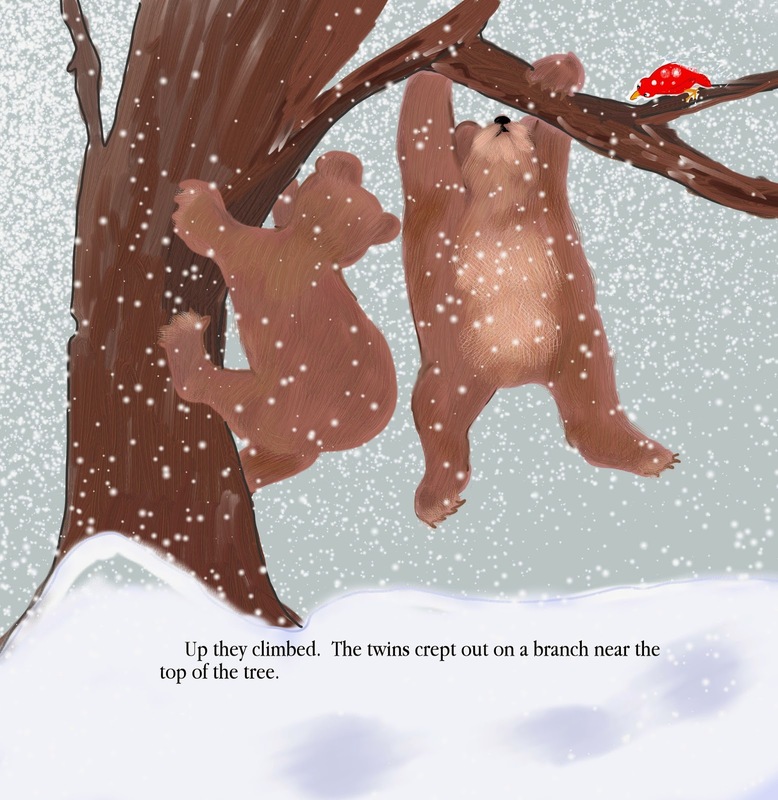 Finding the best route home, they decided to climb into the branches of a strong tree. They crept WAY out to the end of the high branches for a better view. But it really looks like that was not such a good idea after all. 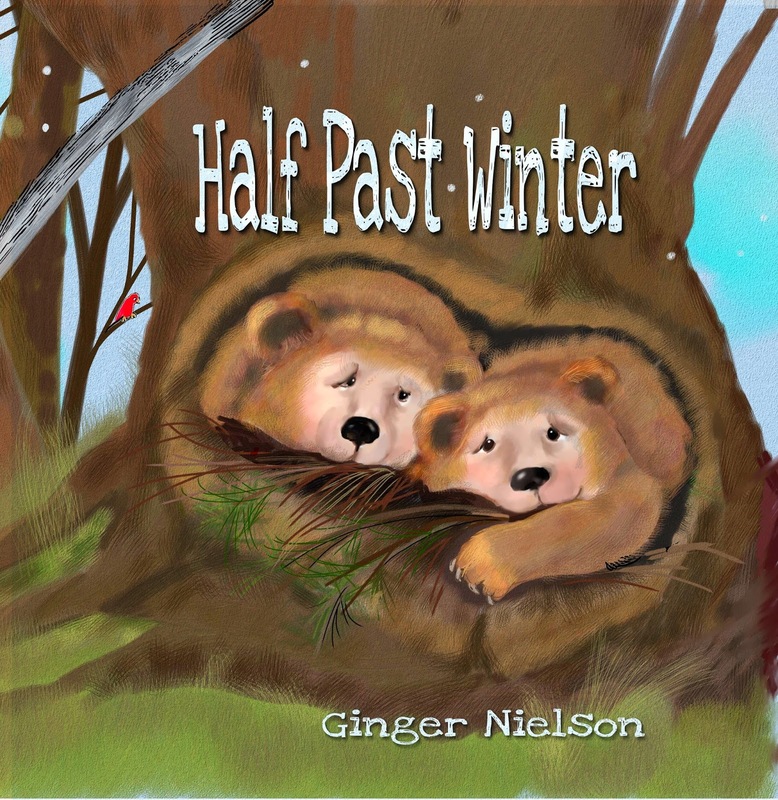 Half Past Winter ... is available on Amazon.com in all three versions, Hardcover, Paperback and Kindle.